Are you ready to become a successful online student? Before you start a class, here are some tips and advices to help you understand online classes. Enhance your experience in online classes by reviewing these readiness tutorials. Self-enroll in the sample course to become familiar with navigating an online course. Check out some previews for a few online classes we offer here at Sierra College. Learning through an online class is much different than taking traditional classes on campus. 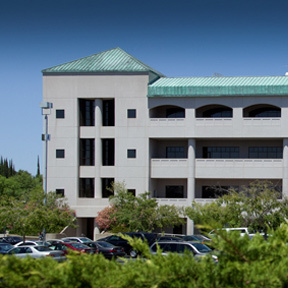 View expectations of what taking an online course here at Sierra College involves. To successfully complete the online course, you will need some basic computer skills as well as having an up to date computer with certain hardware requirement.